PAS - Professional Aviation Solutions GmbH was founded in 2013 by Frankfurt based Skylink Holding Germany. Skylink Holding Germany was founded in 1996 by the Canadian Skylink Group of Companies to expand and manifest its activities in the German market. The Skylink Group specialises in tourism companies in various segments. 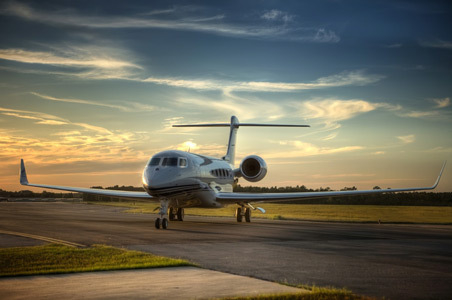 PAS specializes in ad-hoc charter, private jets and helicopters for companies, governments, NGO´s, incentive agencies, tour operators and all those who need individual flight solutions. Empathy, transparency and trust in times of capitalised markets are values that we live in our company and in our relations with customers and business partners. This is why our portfolio includes numerous customers who have enjoyed working with us from the very beginning until today. That's why you won't end up in a call center on our 24-hour hotline, but with a team member with many years of experience and the highest level of competence. So that you always feel comfortable! We are proud to know our customers as long-term business partners with whom we have been able to build up a cooperation characterized by trust and reliability through our high degree of professionalism and discretion. For us, certified quality according to ISO9001 is just as much a distinction as a matter of course. There is always something new to discover in the world. Here you will find all the news from our world around flying, the most exciting travel destinations, the most popular incentive inspirations, highlights from sport and much more. Discover the most beautiful and exciting places in the world, meet exciting people and experience new things. Starting from 1st of April on each Sunday we got availability of an Airbus A320 positioned in RMF. Just contact us for an uncomittal offer.